Hurricanes don’t hit Florida every year, but they show up often enough that both the people and the buildings that sit on the coast have to keep them in mind. Structures need to be ready for flooding, high winds, and flying debris, and people need to have a plan ready so they’re prepared for when a hurricane decides to visit. 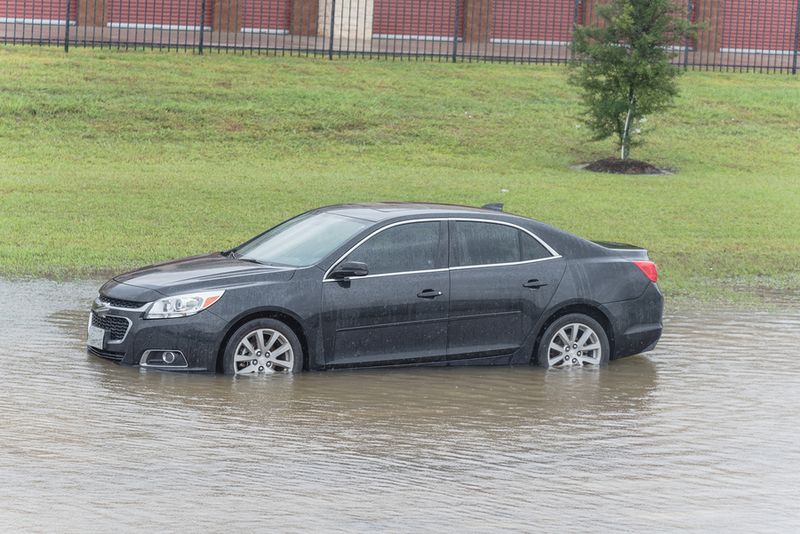 However, car companies don’t make their vehicles with hurricanes in mind, and so often they’ll end up totaled by the storm. So what kind of insurance pays out when that happens? Vehicles use a lot of different components to travel down the road safely and successfully. There are ball joints, tires, control arms, axles, and too many other parts to list. These essential items are seldom thought about unless something goes wrong, and most owners expect them to work correctly. However, regularly maintaining your car is a vital part of keeping everything in working order and running smoothly. Failing to practice such a routine is asking for trouble as breakdowns, accidents, or both will likely occur. For instance, people that do not keep the correct amount of anti-freeze or oil in their engine may experience engine failure, which can leave the car stalled out in the middle of the road and makes it an easy target for another vehicle to hit. How Can You Spot Insurance Fraud? It’s one thing to get into an accident on the road with another driver because of bad road conditions, someone driving while intoxicated, or inattentiveness at the wheel. It’s quite another thing, however, if you find yourself in an accident, the other person claims you are at fault, but the reality is the whole thing is staged. It seems unbe-lievable, but some have faked a car accident in attempt to get free money from auto insurance companies. This type of insurance fraud happens all over the country and the world. 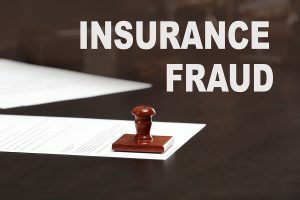 In fact, many insurance companies have anti-fraud departments that are set up to try and discover—and then defuse—fraudulent insurance claims. If you’re on the road and you get into an accident, but something about it doesn’t feel right, how can you be sure? 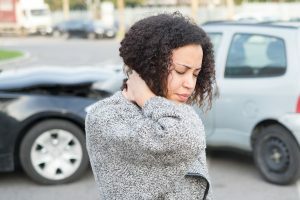 Are there any signs you can stay alert for to tip you off to the possibility that you are being victimized by a staged injury for insurance fraud purposes? We have a few popular techniques that some people like to use. Under ordinary circumstances, an insurance policy that you take out for yourself, your home, your car, or even your medical or dental health represents one thing; peace of mind. The idea, of course, is that you pay premiums every month with the hope that you never need to take advantage of it. But, in the event that something does happen, an unexpected, expensive misfortune, such as a car accident or a storm or even earthquake damaging your home, the insurance that you’ve been paying all this time will “come to the rescue” and compensate you for the costs of repair/treatment/restoration, so you don’t have to shoulder all this financial burden yourself. But what happens if, after all those years of faithfully paying money every month, some misfortune does befall you, and your insurance company refuses to honor their side of the bargain? Are you just out of luck? Social media is quickly becoming a regular go-to for most people, and it has the power to play an even bigger role in our lives now. People jump to their social media accounts for a variety of reasons such as to update their friends and family on what has been going on throughout their day, they want to share a nice meal they are having, or they may even be using social media to check up on people the easy way. However, did you know that social media can negatively affect an accident or personal injury claim you may have filed? What you say and do on social media may affect your personal life because nothing you put on the internet remains private. There is always a chance that someone can take what you say wrong, or you can unknowingly admit to something that may have been previously overlooked. All of these have the power to affect your personal injury claim. An accident is already a pretty traumatic experience. The physical and mental injuries sustained can leave you permanently damaged and unable to support yourself. The last thing you want is to have insurance companies deny your claim and refuse to give you the help you need. Sadly, that can often be the case. In your time of need, you would hope that the insurance companies would have your back. However, insurance companies will do a lot to avoid paying you the compensation you deserve. 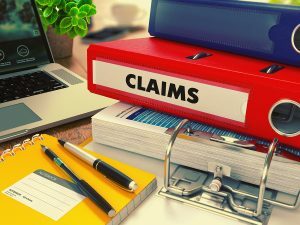 Even when your claim is accepted, it is likely the insurance companies will underpay you as much as possible to keep more money for themselves. This wouldn't be such a terrible thing if accidents were cheap. 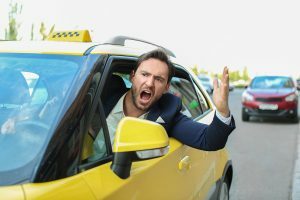 However, accidents often create a large amount of financial issues that you may be left struggling with. 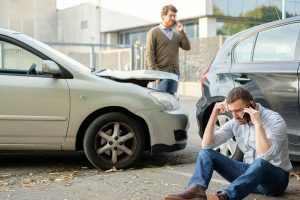 So why is financial compensation needed after an accident? Being in a car accident is already a stressful experience. The injuries you sustain from the accident alone can make it difficult to carry on normally. The last thing you want to deal with insurance companies. Many companies will go out of their way to avoid paying you the compensation you need or simply make the process overly complicated. However, they might not be the only reason why things get complicated after an accident. 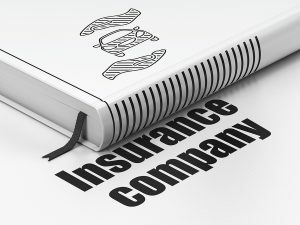 In 2013, Florida put in new insurance laws that change the way insurance works after a car accident. 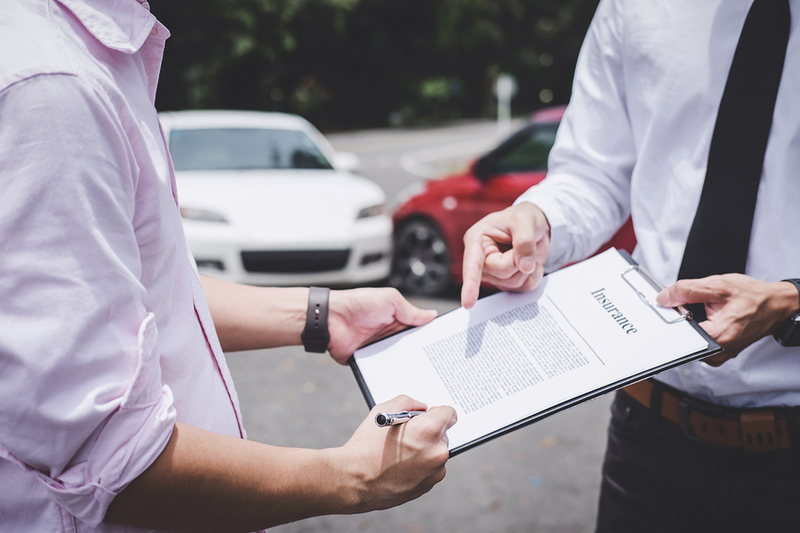 So before you hop into your car, there are a few things you might want to know about Florida's insurance laws. 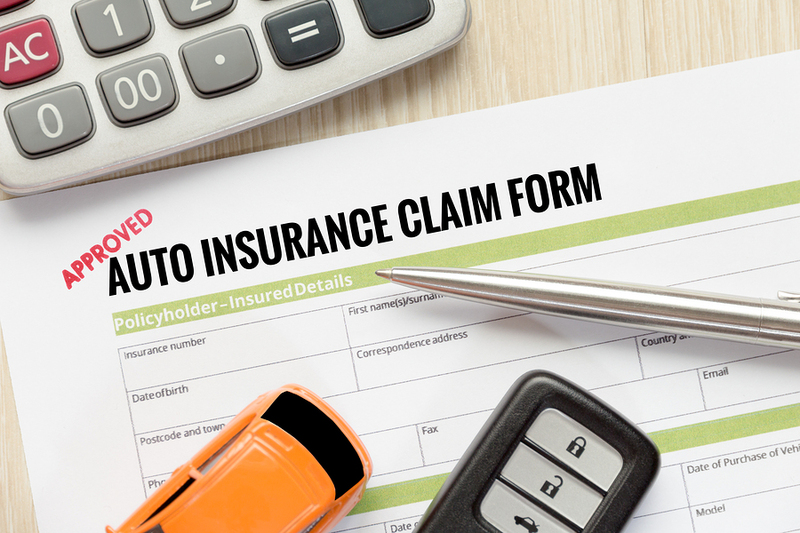 Florida is a no-fault state when it comes to the payment of auto insurance claims after a car accident. This means that drivers are required to carry auto insurance that pays for personal injury protection benefits also known as PIP. This protects the policyholder after an accident and helps pay for any medical expenses and some non-medical-related costs that occur because of the accident. 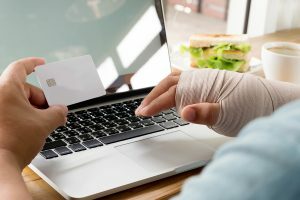 These financial issues can create a situation where you're left struggling to pay your basic bills along with the various bills associated with your injuries. That stress can make it harder to recover physically, as well. And to make things worse, insurance companies don't usually try that hard to pay you any kind of compensation.